Several days after being officially released in the US, the unlocked LG G7 ThinQ is now sold for less than $650. Earlier this week, when the phone was launched stateside, you had to pay $749.99 for it. Now, the unlocked G7 ThinQ can be bought for $629.99 thanks to an instant $120 discount applied by retailer B&H. What's more, B&H is also offering a free tempered glass screen protector with each G7 purchase. At this moment, B&H is the only US retailer that's authorized to sell the unlocked LG G7 ThinQ. The smartphone is compatible with all relevant US carriers and comes with free extended warranty (you'll have to register the device with LG in order to benefit from the extended warranty). B&H does not say if this is a limited time offer. 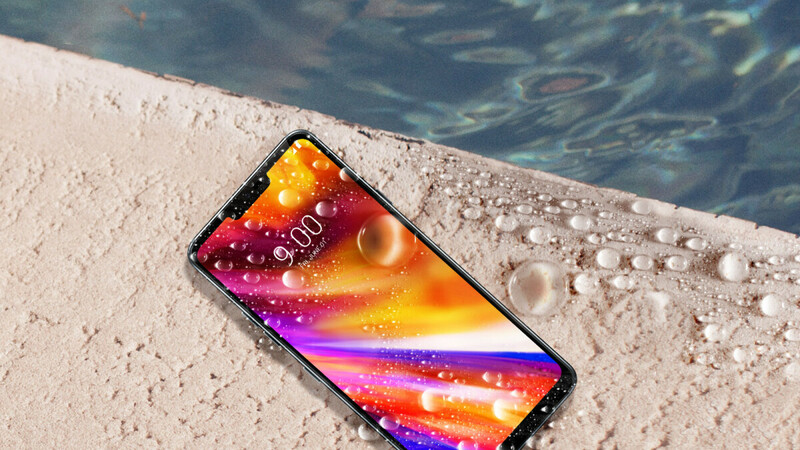 In any case, if you like the LG G7 ThinQ and plan to buy it unlocked, you should probably hurry and order it soon - you can do so by visiting the source link below. Made out of metal and glass, the LG G7 ThinQ is dust- and water-resistant, and runs Android 8 Oreo out of the box. Thanks to Qualcomm's Snapdragon 845 processor, the G7 is, alongside the V35, one of the most powerful LG smartphones to date. You can take a closer look at the handset and its features in our LG G7 ThinQ review. I’ll buy it when it drops to about $450. I just picked up an almost mint condition TMobile LG G6 for $171. Seems like a significant upgrade from my HTC 10 even though it's only a Snapdragon 821. I plan on getting a TMobile G7 in a month or two.